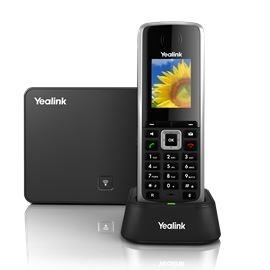 Yealink IP DECT SIP-W52P is a SIP Cordless Phone that’s designed for small business users who are looking for immediate cost savings with flexiblility, scalability and efficiency. 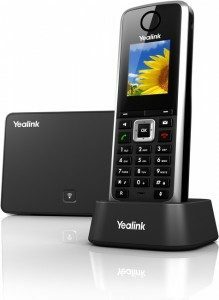 The high-quality TFT colour display provides a clear view from all angles and the high definition speakerphone ensures clear hands-free communication.  The SIP-W52P supports 4 simultaneous calls per base and offers professional features including intercom, transfer, 3-way conferencing and speed dial. Note: The Base station is included but the power supply must be purchased separately because the unit is PoE (Power over Ethernet). Warranty: 12 months from purchase.